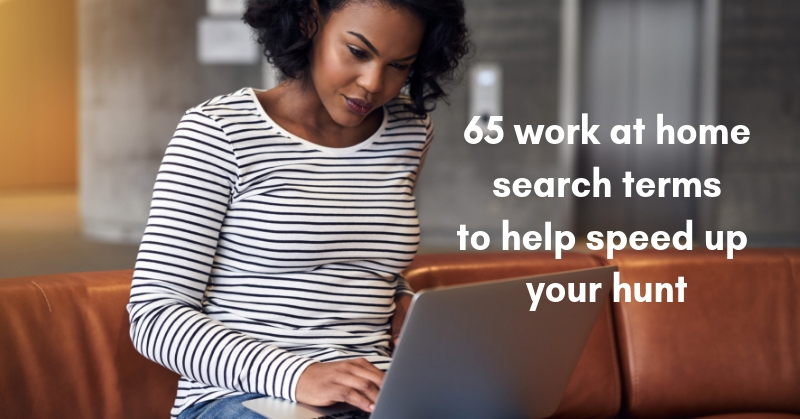 To see our latest hand-picked leads, check our Newest Jobs & Side Gigs page. To get a jump on job offers, like our Facebook page and check your feed for our posts. May you be rocking your Rebellion soon!